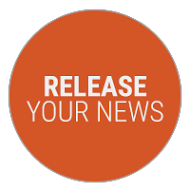 Distribute your release over all the major wire services in Canada, the United States or across the globe using the most comprehensive news release service. Garner earned media and influencer attention by distributing your news on the industry’s preferred newswire. For nearly 60 years, the Canada Newswire distribution network has proven to be the industry leader in providing high quality, authentic and relevant information to influencers. 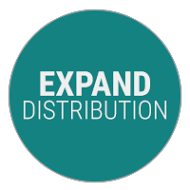 Toronto Stock Exchange exclusively endorses Cision for news release distribution. PR Newswire for Journalists is an exclusive media-only community of more than 39,000 opt-in, vetted journalists, bloggers and influencers. Cision news releases can also be shared via 140k+ My CNW subscriptions and 50+ industry-specific Twitter handles with 60k+ followers. 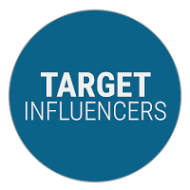 Reach the right people, both online and off, by targeting journalists and influencers in specific areas, locally and internationally, by country or continent.